1) Injection molding machine, mould etc. 2) Assembly machine for barrel, plunger, gasket, needle hub, needle cap to whole syringe. 5) Printing machine and packages machine and EO sterilization. 6) Dust-free workshop with 100000 grade level. 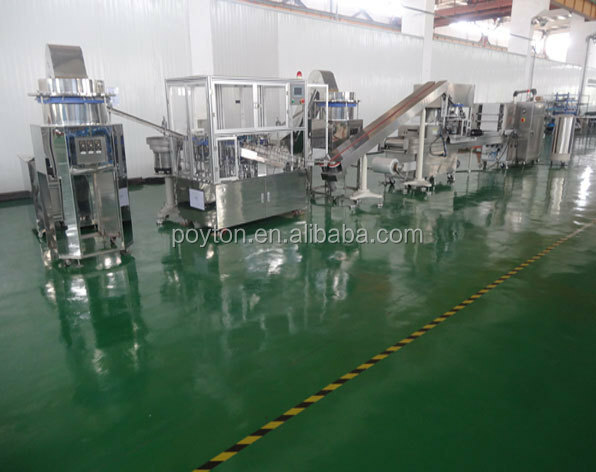 The machine is composed of two main devices: Syringe Unscrambler and Filling and Capping Monoblock Machine. It's suitable for all kinds of syringes filling, stoppering, plugging, capping and assembling. 7. Compressed air required: Pressure≥5-8Kg/cm2,capacity: 0.22m3/min. P.S. 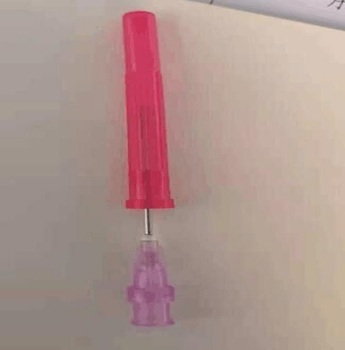 Compressed air must be filted before connecting with the machine. •Provide engineering cases for reference. •Provide our documents about logistics management and quality control. 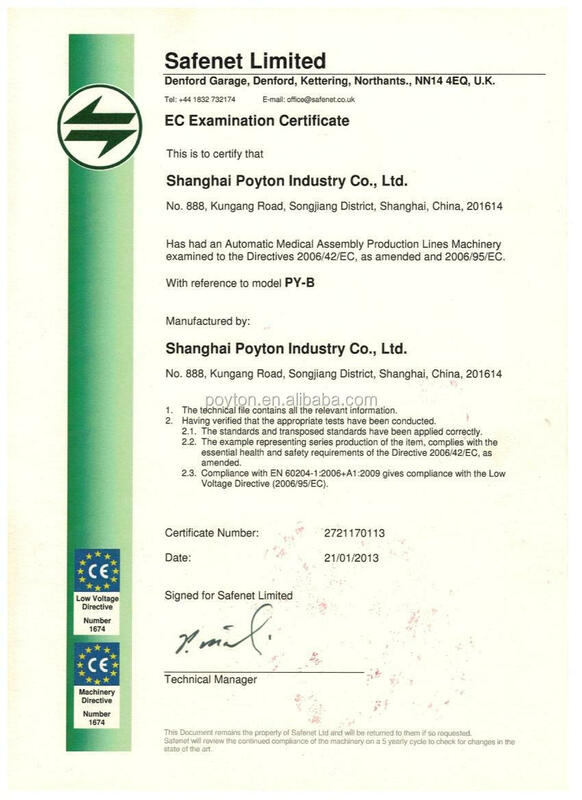 Poyton had provide the Turnkey solution for Vacuum blood collection tube projects in China, East European, Russia, Venezuela, Brail, Kazakstan, Iran,Saudi Arabia, India, Africa etc. Zone and countries. Include machine installation, debugging, production technology transfer, personnel training, raw material test and finished products test etc,which got the high praise and good reputation by general customers. 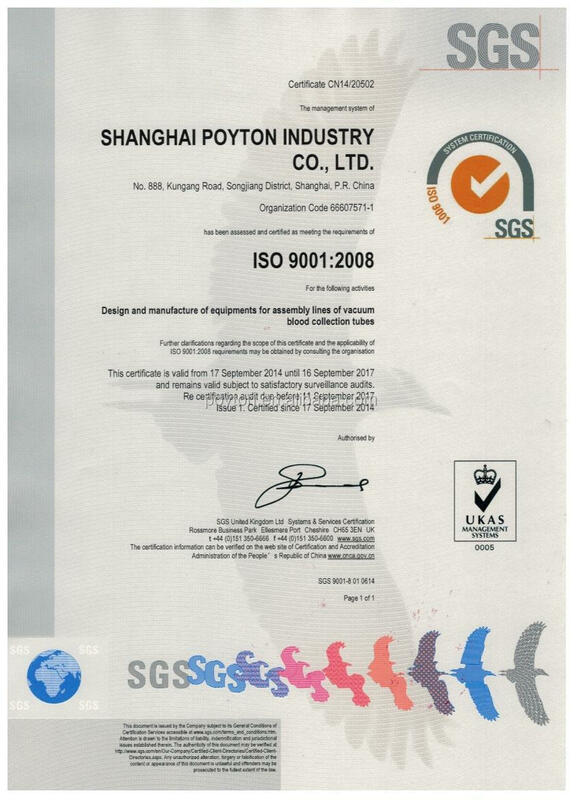 Shanghai Poyton Mold & Injection Machinery System Co., Ltd.